Kindle Fire android tablet launched by Amazon on November 2011 has soon become one of most popular gadget and the sales figure of more than 4 million units sold in Q4 2011 speaks for itself. This equates to around 14.3 percent of the tablet market share for Amazon thereby securing its place on the second spot behind Apple's iPad which owes the lion's share of around 57% in the market selling almost 15.4 million units. The 7-inch Amazon Kindle Fire remained the closest competitor to the iPad and priced at just $199 it took all the excitement of the tablet admirers to the fever pitch. It's not just about the low cost of this Kindle Fire but it also leaps high on features and build quality at the given price. While Apple's iPad priced at around $500 and above still continues to roar, Kindle Fire has made it's way in satisfying all those people who couldn't afford the expensive luxury in the likes of iPad by offering itself not only in a surprisingly affordable price range but also having all the features and capabilities that a $199 priced tablet should boast. If we are to talk about its technical specification, this best selling product from Amazon comes along with a 7-inch display, 8GB of built-in storage space, Wi-Fi connectivity, longer battery life, USB 2.0 & 3.5 mm stereo audio jack support and Free cloud storage to list out a few of the important technical details of the device. Be it for reading your favorite books & magazines or watching a blockbuster movie, playing games or listening to music - the Kindle Fire is all capable of to stun you with its capabilities and strong features. It comes on board with a customized Android Honeycomb operating system which gets rid of the native software that Amazon product generally comes along. The aesthetics looks good and strongly built and it was often compared with the Blackberry Playbook which looks alike to some extent. You won't find any unnecessary keys or buttons and this tablet just reflects a very minimalist appearance with only a USB port, headphone jack and the power button in place. There are downsides too with this setup as some important usability aspects are compromised such as absence of screen locking switch and dedicated volume keys. 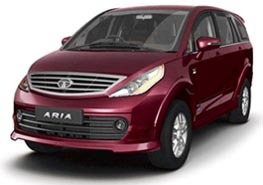 In addition, you will also be missing out other communication functionality like microphone, GPS and Bluetooth support. 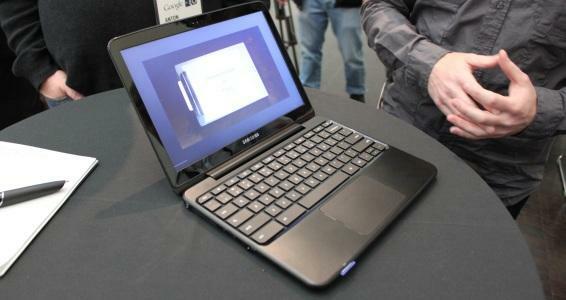 There is also no camera on both front and rear side and it also lacks the Android Market and external memory support. Well, the absence of some of the important features can be taken for granted as it will be a bit illogical to expect all the high-end features to be included for a price as low as this. Moreover, Amazon simply wanted to put Kindle Fire as a Multimedia device rather than for any communication purpose. On the better side, it does feature some good hardware build and includes a 1GHz dual-core Texas Instruments OMAP processor & 512MB RAM. 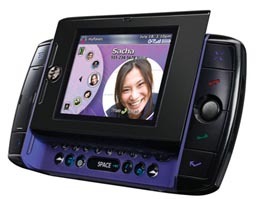 The best experience while using this device was that of the vibrant and colorful touch display which is built with IPA offering a screen resolution of 1024 x 600 pixels. The visual output is vivid, detailed & crisp and can be said to be even better than that of the iPad but ofcourse nowhere equal to the retina display. The Gorilla Glass screen provides multi-touch support and has a very good touch response. 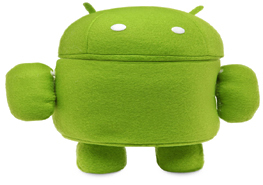 The user interface is neat and the customized Android 2.3 Gingerbread operating system is fast and straight-forward. Occasional lagging do occur while playing big videos or launching an app but overall it runs just fine and nothing bad to report here. However, the speakers are not very impressive and didn't work out great as we had expected. The battery life is good and can give you active usage time of around 6hours only eventhough the standard backup time is mentioned to be 8hours. There is no Google Android Market support with Kindle Fire and you have to rely on the Amazons own app store for android which too covers some branded apps and games. Popular titles like Angry Birds, Dead Space, Fruit Ninja, Plant vs Zombie etc can be found and downloaded. Various social apps also exists which can be used to access the Facebook or Twitter services but we didn't find any dedicated official app for the same. The built-in Silk browser is fast on loading webpages and it optimizes the content to fit the screen perfectly. Since it is a flashed based browser, it worked well for even heavy graphic websites which relies on flash media a lot. You can buy songs and movies, books, magazines and all other stuffs to your device or otherwise chose to store them on the cloud. 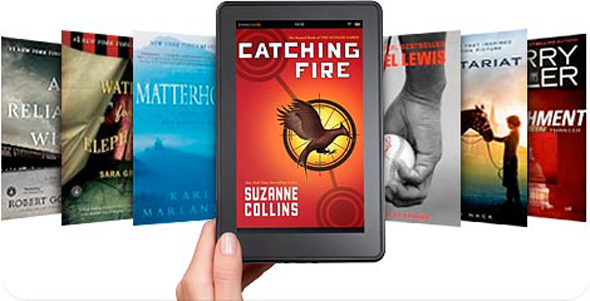 The Kindle Fire Cloud Reader helps you read all the archived books from the cloud without locally storing them which is also same for the Kindle Fire Cloud Player for music. 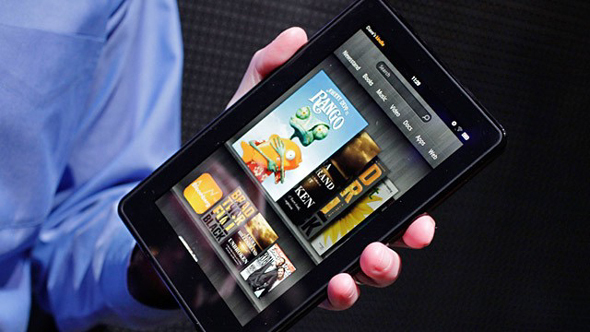 There are a few accessories that are available for the Kindle Fire and needs to be purchased separately. These includes Kindle Fire Case that are available in leather and Zip Sleeve, Screen Protectors, Skin, headphones and power adapters. However, external Kindle Fire Keyboards may not be available and there is no way to connect them. There may be other third-party accessories available too for using with the Amazon Kindle Fire. The above title might have surprised you and you may be wondering whether it is just a typo or something else. It surprised us too when we heard about Kindle Fire 2 and that it is in production to be rolled out somewhere near May 2012. This is not what we claim to inform but is rather a widely spread rumour that most of the high-profile authors have been featuring on their websites and blogs. However, it's just a rumour and nothing more can be expected until any details are unveiled regarding the claim. They did reveal few facts about it but all seemed just a story which can be deemed as just rumour and nothing else. So, for now there is no Kindle Fire 2 on the pipeline for release and even if it gets ready in the coming days, you probably will get to know about it even before the item hits the store. So, just enjoy the Amazon Kindle Fire which offers a great value for the money but don't expect to have all the premium features to be available at such low cost. Pinterest has turned out to be one of the most addictive social media platform recently and its user-base is far increasing day by day. It is like a Virtual Pinboard where you can pin and share all the useful stuff that you have discovered on the web and organize them accordingly. It provides a very fun way to share your interest with other people and offers many other useful features. For instance, you can pin all the latest electronic gadgets that you have come across while browsing the web and share your interest with all your followers out there who can browse your pinboards and take inspiration from it. What is more interesting in this social media service is that people who follow you can repin, like or comment on the item pinned by you and also share them on Facebook or Twitter. There is already a dedicated app to access this service on iPhone but an official Pinterest App for Android is still awaited. Lot of Android users are seen to be waiting for this app with great agog and there is an ever increasing demand in the Android Community for a dedicated app to access the service. So far, Pinterest has kept mum about any such app on the pipeline and even if they are working on it, nothing is announced as of now. However, they have provided a HTML5 website with invite-only access as an alternative to use the service from all kind of devices and it works great when used in the web browser. How does Pinterest work and how to proceed? It is very straight-forward and easy to use and you may get addicted as you keep using the service. It follows a simple pin-and-share method and help you build a follower list just like other popular social media platform like Twitter. 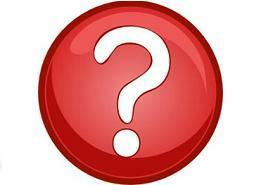 To start with, you will need to have an account with them which can be obtained by requesting an invite. Once you have your account, you can login and simply get started with pining content to your board from across the web. For example, if you are planning to visit a place for a holiday then you can go on surfing the web and pin down all the places of interest that you will be visiting and thereby plan your journey. Images can also added from the desktop using 'Pin It Button' or directly from a website while accessed from a Pinterest integrated browser. You can group your pins by using tags according to the categories on the board or wall which will be visible to your followers who can in turn access it and Like the item or consider to Repin it or drop a comment. A 'More' option further extend its capability to share those Pins on other social platforms. There is a Camera feature which can help you take snaps from within Pinterest and Pin them too. So its simple, interactive and a fun experience and all that you have to keep doing is Pin & Repin the contents that really interests you. Well yes, this app was available on the android market for free but it soon disappeared and was nowhere to be found. It was taken down after receiving complaints from the early users of this app who found it to be a fake one and not an official app from Pinterest. People using it experienced unusual popup and unsolicited ads while accessing it and the app was barely functional which crashed and infected the devices it was used on. With lot of curious mind who have been waiting for this app for long, the single fact that it was bearing 'Official' tag was enough for the people to get fooled and many users did try it without actually doing a research beforehand. It not only malfunctioned after installing, but also spammed the notification bar with lot of adverts and free offers. It posed a significant threat to the user as giving away login credential to such third-party app full of spam ads can really do a lot of harm before you can realize what is going on. It was removed from the Android market recently and people did wonder 'What happened to the pinterest app for android' as they kept raising this query in various forums and websites. Its gone for now and for good but you can always use the other alternatives as mentioned below until an official app is released by the developer team. As we said earlier, there is no official app released for the Android platform and the only way they allow you to access it through this platform is to use the HTML5 website from your mobile web browser. 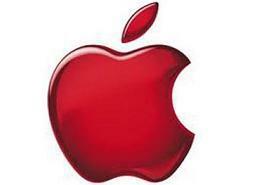 However, third-party apps exist and they can help you serve the purpose that you are looking for to use the service. There are many of them out of which some are free while others are paid version costing you a few cents in return. 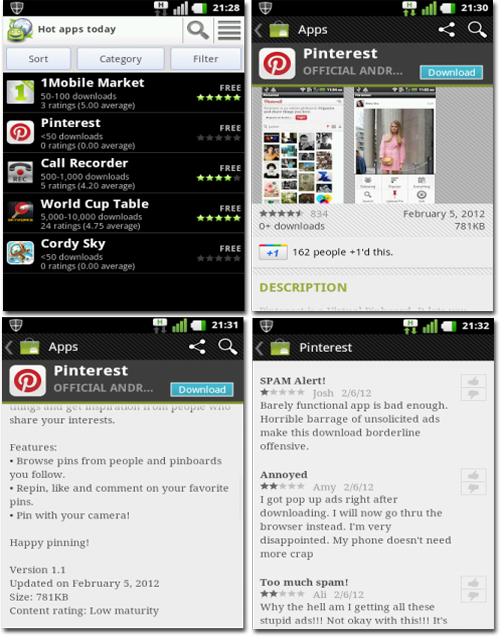 Some of these unofficial apps can be mentioned as Pinterest For All, Photo To Pinterest and Pinscape to mention a few. So if you can't wait for the official release of Pinterest Android App, then you may consider using the above alternatives which might help you access the service. We hope the android version of this social platform will be released soon so that users can avail their service through a dedicated app. It has been quite interesting to use Pinterest as it not only allows one to share their tastes but also helps to discover great ideas from other people thereby connecting each other with a shared interest. It will definitely keep you busy collecting photos with fun and creating pinboards for whatever you like using it for. Weighing about 3.3 pounds and being slim at 0.79-inches, the Samsung Chromebook Series 5 is packed with a 1.66 GHz Intel Atom N570 dual-core processor and is having storage capacity of 16GB SSD and memory of 2GB RAM. The storage capacity seems very less compared to general Windows based netbooks but being a Chrome OS based device, it is going to have the cloud storage support which will enable one to upload and later access all their favorite stuff easily from anywhere in the world and all that you will ever need is a decent internet connection to access them. It boasts a 12.1-inch SuperBright Display which is said to be brighter than a normal LCD Display by around 35% as claimed by Samsung. It is powered with a lithium polymer battery which is estimated to support backup for atleast 8.5 hours under general usage whereas playing multimedia and heavy resources can last for 5 hours in average. There is a card reader available which is compatible with most of the popular and widely used storage media such as SD/SDHC/MMC. In addition to this, there are two USB ports, mini VGA with free dongle, 802.11b/g/n WiFi with 3G and a 1MP webcam to name a few of its available components and features that it has to offers. 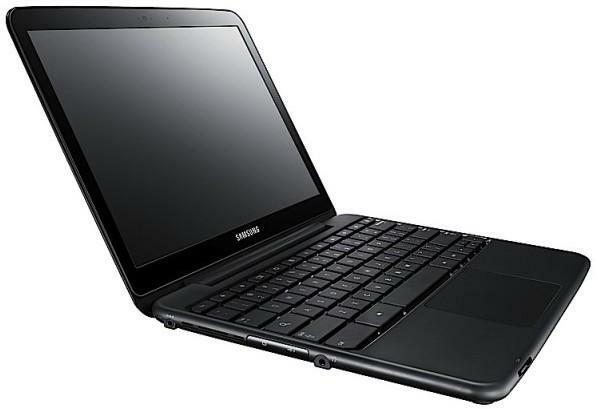 The Samsung Chromebook Series 5 will be available for purchase on 15th day of June 2011 and will be basically offered in two version - one with WiFi and the other with WiFi & 3G. The price is not precisely known as of now but it seems to cost around 429USD for the WiFi model and 499USD for the WiFi and 3G model approximately. The Samsung Chromebook Series 5 price in India and availability is not officially announced and it might take few more days to get any precise information in this regard. KDE has released and rolled out the updates for the month of May which constitutes the second maintenance of KDE SC 4.6 series and basically includes some kind of minor updates by fixing many bugs and making changes and enhancement to the translation feature. This update was officially announced in the KDE Community and is said to be dedicated to one of the developer named Daniel Nicoletti's daughter who had met with an accident last month. Some other areas where the KDE 4.6.3 release reflects changes are in the Plasma Desktop and Netbook workspaces, applications & frameworks of KDE. 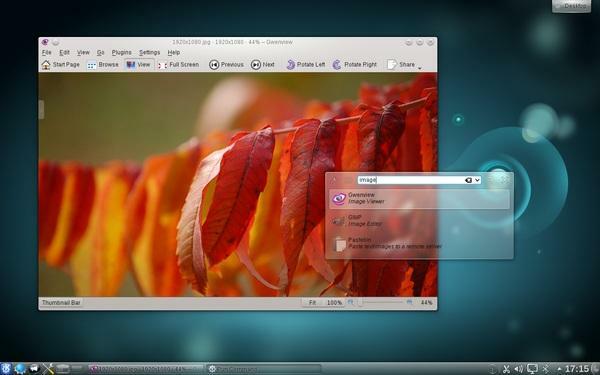 The KDE 3.6.3 Software Compilation is already available for free download and the same can be easily downloaded from the file repository of its official website. It includes all the components like libraries and applications which can be downloaded and used based on the Open Source Licence which applies to it. The source and the binary package can both be availed and can be installed to work with the updated version which are also included in some of the latest distributions of Linux operating system such as OpenSUSE 11.3 and 11.4. The downloadable links to the complete list of source codes of KDE SC 4.6.3 Release can be found from this download page. Since it is recently released (i.e. 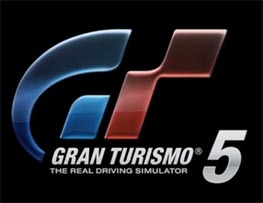 on 6th May 2011), there are no known issues in the bug database regarding this update and it may be available as and when when they discover some bugs eventually. Although not a major update and consists of only few bug fixes and translation support, it is still a recommended one and can undoubtedly improve your user experience. If you are a user of Gentoo KDE Linux, you can avail a precompiled version of KDE SC 4.6.3 to download and a similar One Click installer is also present for openSUSE 11.3/11.4/Factory edition as well as the KDE Four Distro or Live CD which most of the general users usually makes use of. If you have tried this new stuff from KDE and installed it onto your system, do share your views and enlighten us with your experience while using it and your valuable feedbacks. Google Docs is one of the widely used product which serves as an online or web-based Office Productivity Suite that specializes in spreadsheets, forms, word processors and many other components that are widely used by the folks worldwide. But now as people prefers mobile devices such as smartphones and tablet computer more than that of a laptop or desktop because of the freedom to work even on the move, the mobility of such useful products are also in great demand. In this regard, Google has introduced an Android App for Google Docs and one can get it for free from the Android market and use it to perform all sort of stuff such as create or edit, upload and share right from the convenience of a mobile device. It is the official app that is now made available thereby bringing an end to all the anticipation for such useful products by users of these online productivity tools. One of the most featured convenience in the android version of Google Docs is that of its Optical Character Recognition (OCR) support that allows the users to covert an image full of read-only texts to editable text formats or in other words it can extract the texts from captured images which are taken from the lens of the phone's camera. It is not fully developed in terms of allowing some advanced features like multiple language support or identifying handwritings or any thing of such sort but it is still very useful even with the limited functionalities that it has and inclusion of other such extended capabilities in future updates cannot be ruled out as they are known to revamp their products at regular intervals and facilitate good usable standards to its users. It offers many shortcut ways to accomplish your tasks and work with all your documents whether it be a Spreadsheet, PDF or any documents and helps you edit them or make changes easily with less efforts and in quick time. It will also allow you to share all those stuffs that you created or edited using Google Docs Android App with your contacts directly from the device. It has a neat interface and everything is well-organized so that you can find each item easily without requiring to explore complicated navigations as most other apps provide. It can also be used to view all the documents or images and accordingly facilitates easy access to the files that you are looking for and saves some valuable time. 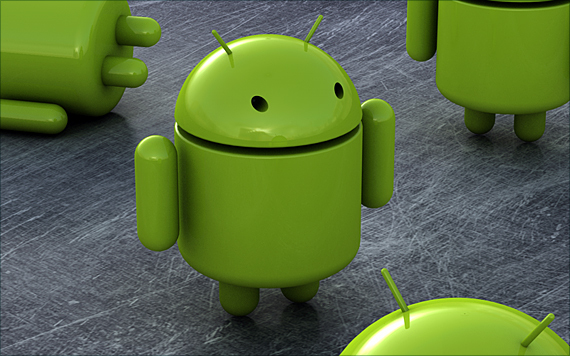 The current version of the Google Doc Android App is v1.0.4r and it requires the Android operating system of v2.1 (Eclair) and above for it to be compatible. It is hardly one megabyte in size and can be downloaded for free from the android market through the links as mentioned above. It has got good content rating and apart from a few annoying experience reported by the users of this app, it is a good option to consider while searching for such free and useful productivity tools for the popular android platform.